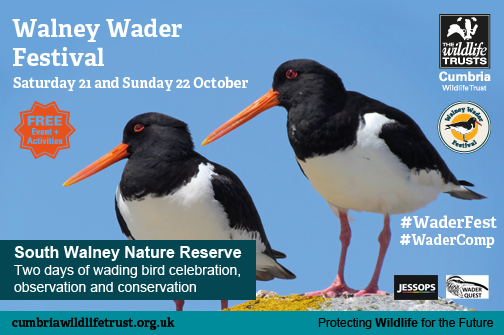 Unfortunately tomorrow's stormy weather & high tides have forced us to CANCEL WaderFest on Saturday, but Sunday will go ahead! 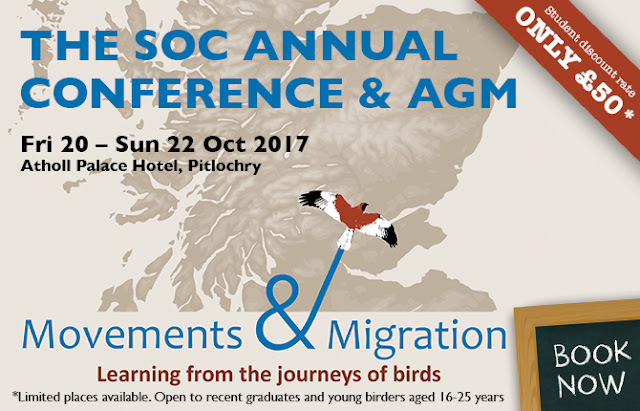 If you are already going to this event be sure to visit the Wader Quest table to have a chat with Andrew and Penny about wader conservation and Wader Quest's place within it. 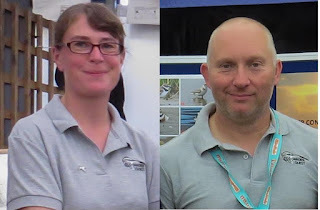 Penny Insole and Andrew Whitelee; Wader Quest.